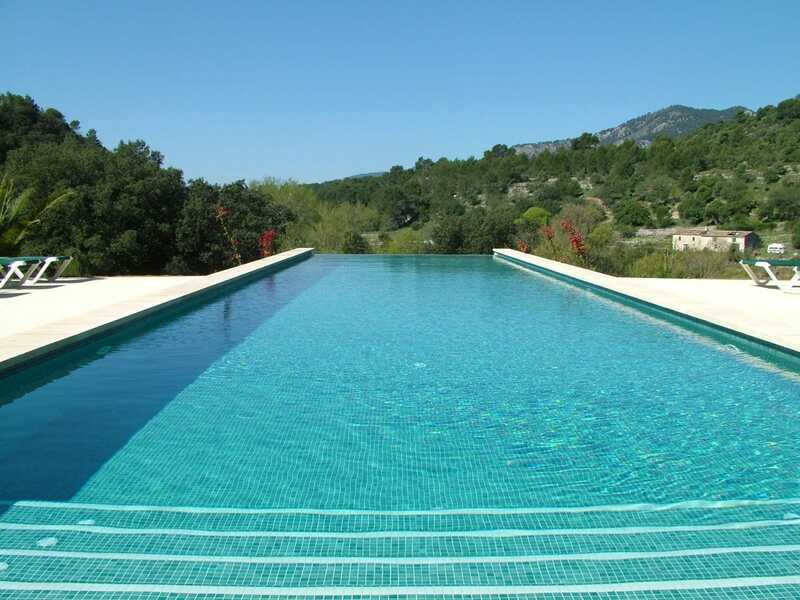 Sitting near the small northwestern town of Campanet, Monnaber Nou – Monnaber means ‘hill of flowers’ – is a commanding 17th-century Mallorcan manor house hotel. 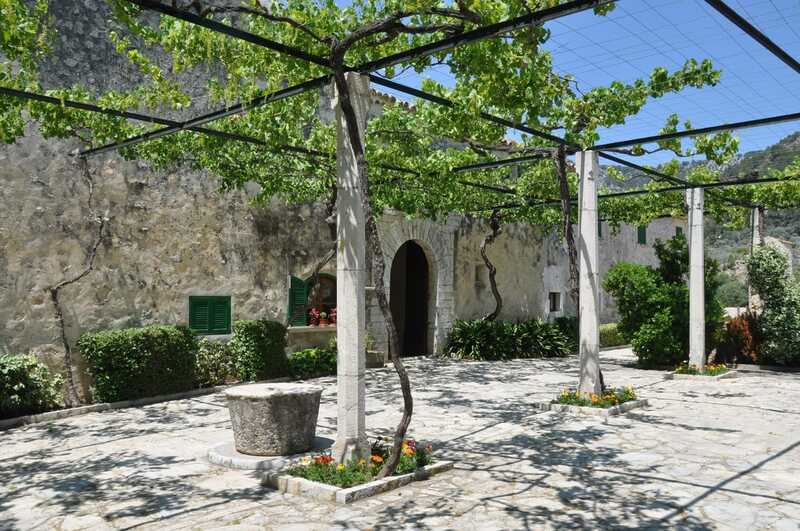 Majestically situated in its own 309-acre estate of unspoilt countryside, with abundant olive, carob and fig trees, the main house has been adapted by the current owners, the Mayordomo family, to provide large comfortable rooms and suites, both in the main house and in the sympathetically converted annex. Monnaber Nou also takes its responsibility to the environment very seriously. They use a combination of renewable energy sources to minimise their use of fossil fuels. They utilise every available ethical resource, from the wood pruned from their trees to fuel the heating, to farming their own honey from the on-site beehives. The impressive restaurant was once the dining hall of the manor, and with the help of the antique furnishings, still retains a grand feel. The attached terrace offers fantastic views of the surrounding countryside, which provides a beautiful backdrop to your evening meal. 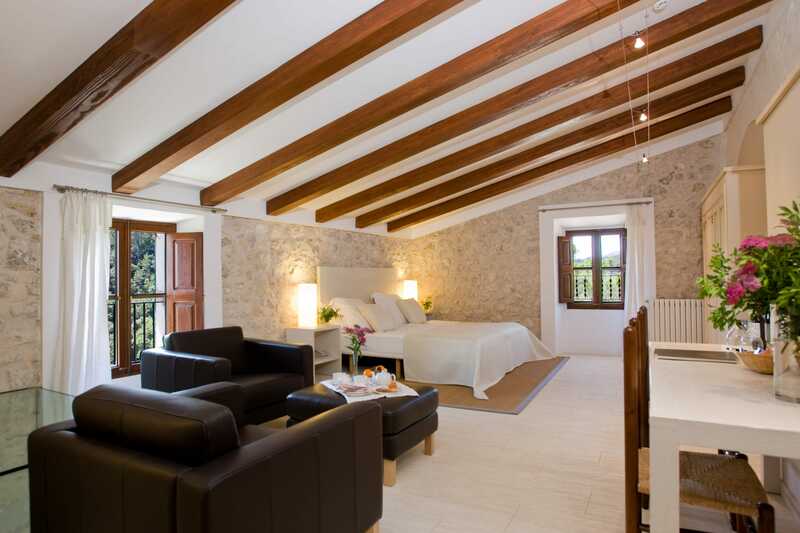 We hope you have found this article about Monnaber Nou Eco Hotel & Spa useful and that you have many memorable stays in Mallorca as a result of our recommendations. 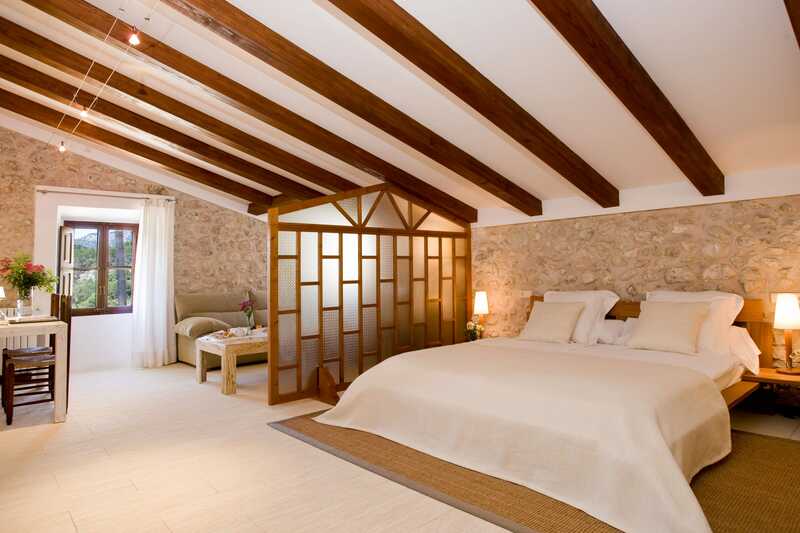 We hope you have found this article about the Monnaber Nou Eco Hotel & Spa useful and that you have many memorable stays in Mallorca as a result of our recommendations.